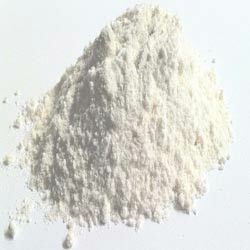 We offer the best quality Diatomaceous Earth Powder in the market. Diatomaceous Earth naturally occurs as soft, siliceous sedimentary rock which can easily crumbled into fine white to off-white powder. Diatomaceous Earth Powder is used as filtration medium, mild abrasive in toothpaste, matting agent and filler in making different kinds of products.